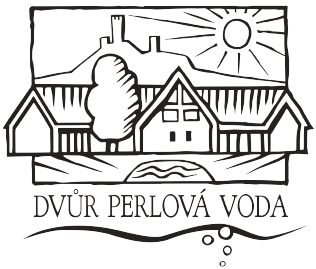 We offer a collection service for guests intending to stay overnight at our pension. If you are coming to visit us by bus or train, contact us ahead of time and we’ll come and meet you at one of the nearby train stations or bus stops (e.g. 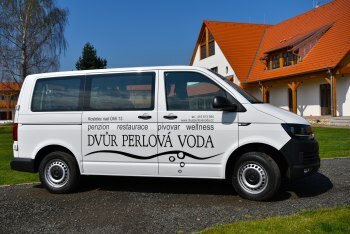 Libochovice, Budyně nad Ohří, Roudnice nad Labem, Lovosice, Litoměřice and Slaný) and take you back to the Dvůr Perlová voda in our new 8-seater Volkswagen Transporter. For collection options and prices, please contact our reception.